Check out the latest at Runaway Bay Apartments in Salisbury, MD from our resident events, leasing specials and more! 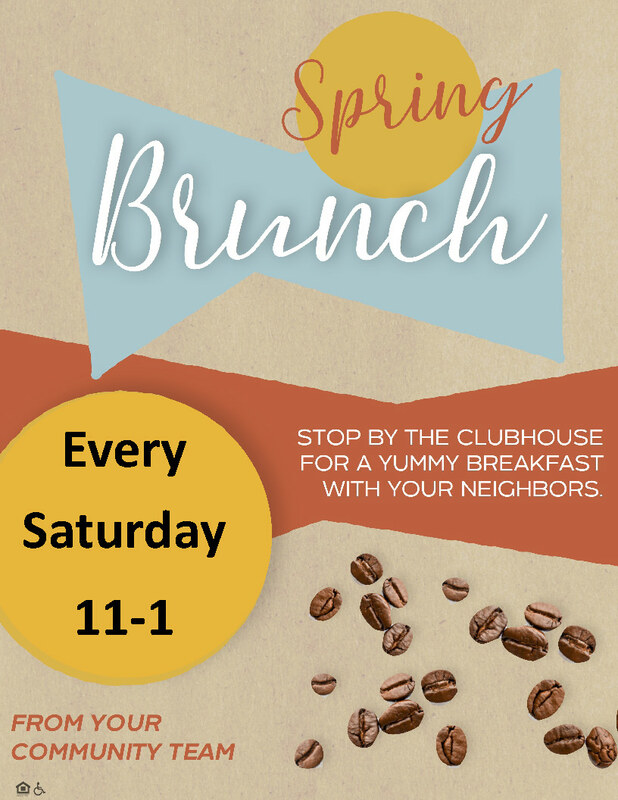 Stop by the clubhouse for a yummy breakfast with your neighbors! 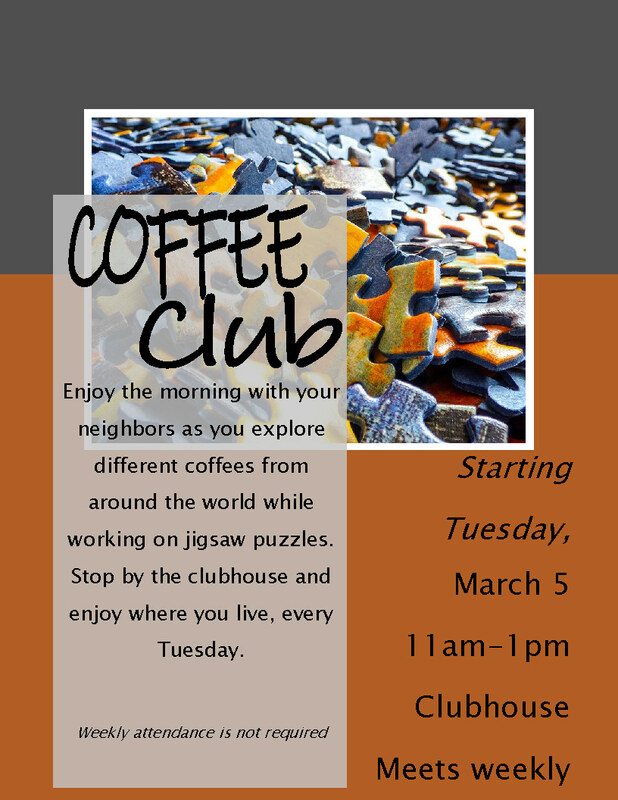 Enjoy the morning with your neighbors as you explore different coffees from around the world while working on jigsaw puzzles. Stop by the clubhouse and enjoy where you live, every Tuesday. Weekly attendance is not required.